Considered to be one of the most successful criminal lawyers in Southeast Michigan, Barton Morris recently expanded his practice to include all areas of Cannabis law. The Cannabis Legal Group, headed by Barton Morris and his team now specialize in all related to this new industry. Mort Meisner first met Barton Morris at the Southeast Michigan Cannabis Business Development Conference. Both parties recognized the synergy and how Grow Cannabis Marketing could help Barton Morris reach his branding, public relations, and marketing goals. Grow Cannabis Marketing set out to make Barton Morris and the Cannabis Legal Group the media’s go-to authority on Cannabis law in our local, regional and statewide communities, with an eye to national exposure as well. 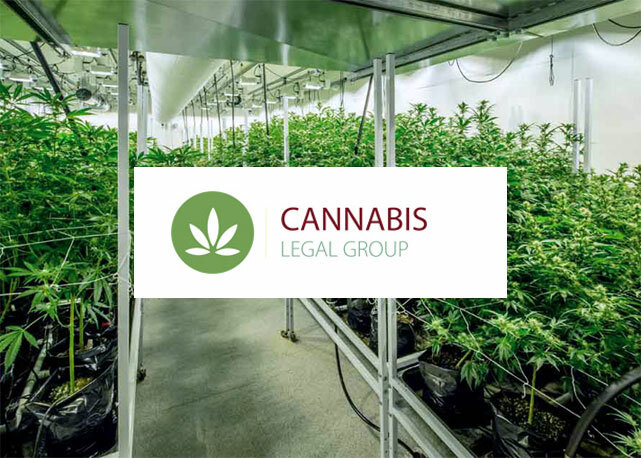 Results: Our goal was to roll out relevant news stories related to any and all positive results emanating from the work of the Cannabis Legal Group. 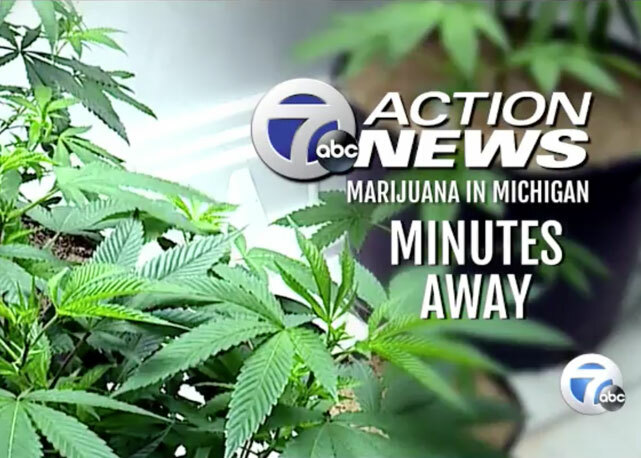 Within days of working together, Grow Cannabis Marketing secured news stories on major Detroit television networks, radio platforms, and in the print media, with each showcasing the success and expertise of the Cannabis Legal Group. 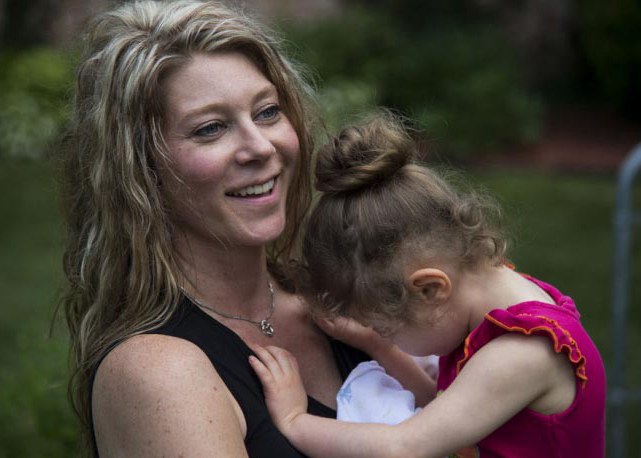 Multiple radio broadcast stories on WWJ News Radio 950, two primetime nightly news stories on Channel 7 ABC News, and multiple articles in prominent print media outlets are a few of our successes in the first few weeks. Barton Morris and the Cannabis Legal Group understand the importance of visibility in the media and public relations. This has made the Grow Cannabis Marketing team’s job that much easier. Mort Meisner makes sure our PR and branding efforts on behalf of the Cannabis Legal Group hit home with the media and the public. 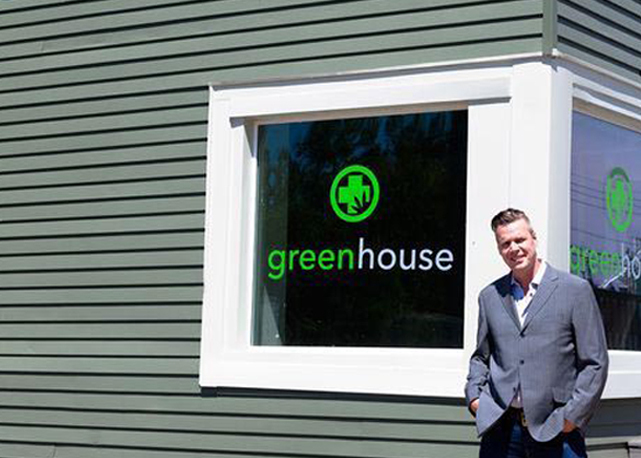 As the partnership between Grow Cannabis Marketing and the Cannabis Legal Group grows, we have no doubt we will be able to continue to help Barton Morris and his team reach the prominence they desire through our strategic public relations and marketing approach.